Stan Tekiela’s latest children’s book Can You Count the Critters? helps young children learn to count and recognize iconic, adorable animals at the same time. The wildlife shown is sure to captivate your counter’s attention. Watching your kids learn to count is both satisfying and thrilling. It is such a wonder to see their little minds at work, learning new concepts and figuring out the right words to attach to them. 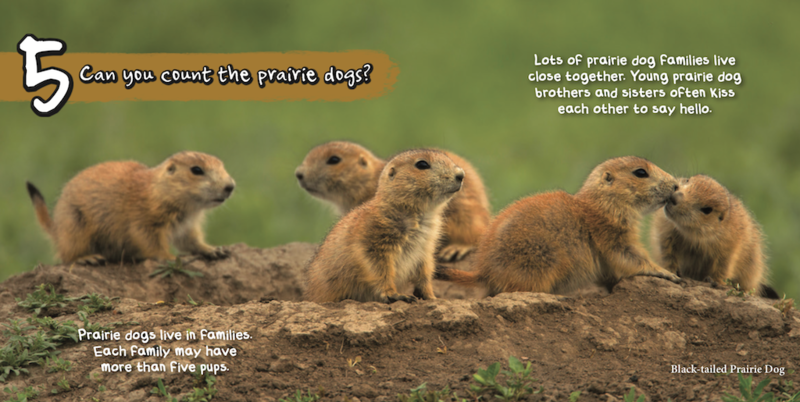 Make your child’s exploration of numbers and counting even more rewarding with Can You Count the Critters? Award-winning wildlife photographer and author Stan Tekiela presents this 1-2-3 book that features his amazing images of animals in their natural habitats. Not only does Can You Count the Critters? help children to recognize numbers, but it also instills an early appreciation for the wild and beautiful animals of North America. Add this gorgeous title to your children’s book collection. About the author: Naturalist, wildlife photographer, and writer Stan Tekiela is the author of more than 175 field guides, nature books, children’s books, wildlife audio CDs, puzzles, and playing cards, presenting many species of birds, mammals, reptiles, amphibians, trees, wildflowers, and cacti in the United States. 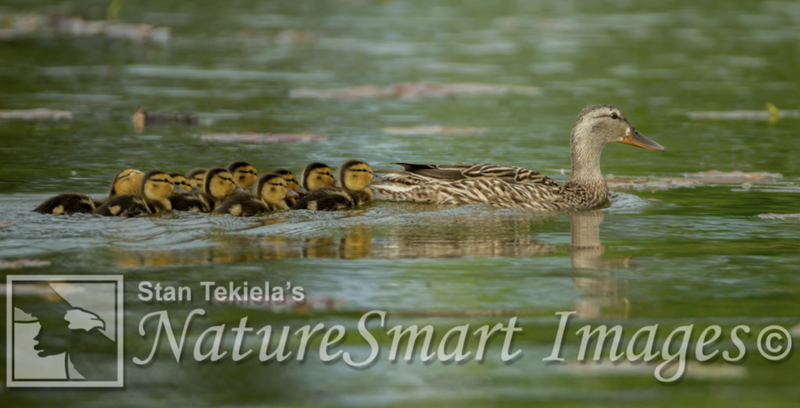 With a Bachelor of Science degree in Natural History from the University of Minnesota and a career as a professional naturalist for more than 25 years, Stan studies and photographs wildlife throughout the United States and Canada. He has received various national and regional awards for his books and photographs. Also a well-known columnist and radio personality, his syndicated column appears in more than 25 newspapers, and his wildlife programs are broadcast on a number of Midwest radio stations. Stan can be followed on Facebook and Twitter. He can be contacted via www.naturesmart.com. You can find more information on all our children’s books here. For more stories about wildlife and nature, sign up for our newsletter now!